AJAX have been the story of this season's Champions League and their stunning 4-1 win at the Bernabeu in the last 16 made the whole of Europe sit up and take notice. After losing 2-1 in Amsterdam, nobody gave the Dutch side a chance of progressing, including this humble tipster. I thought Ajax would pinch a draw on the night, given Real's second-leg struggles last term, but instead they blew the Spanish giants apart. 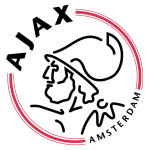 Praise was heaped upon Erik Ten Hag's side in the wake of that victory but, as impressive as Ajax were, it was perhaps overlooked that they beat a Real team in deep decline. Don't forget that CKSA Moscow beat Real home and away in the group stage while the likes of Girona, Levante and Real Sociedad have all won at the Bernabeu this season. A rampant Juventus side will present a far stiffer challenge than one of the worst Madrid teams in recent memory. 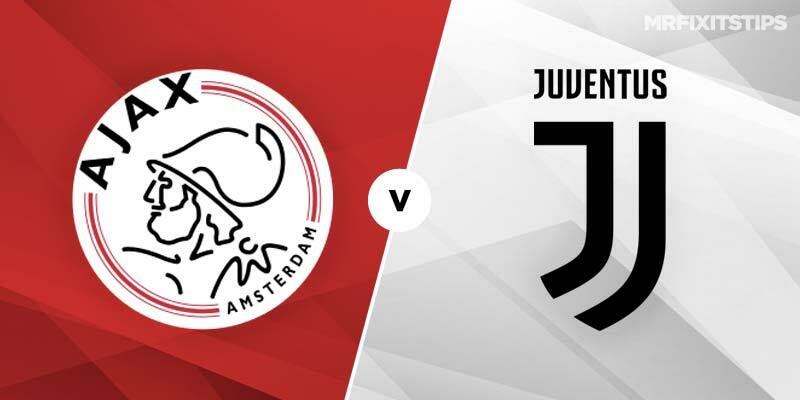 And although Ajax also held Bayern Munich to a couple of draws in the group stage, I can see their European adventure ending here. The bookies agree, with Bet365 making Juventus 2/7 favourites to go through and Ajax as big as 18/5 with Sportingbet. 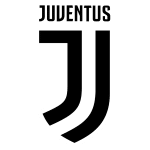 Juve staged a storming comeback of their own in the last round, turning a 2-0 first-leg deficit around against Atletico Madrid thanks to a brilliant Ronaldo hat-trick. He hasn't played for Juve since that 3-0 win after picking up an injury on international duty but boss Max Allegri is confident he will return in Amsterdam. If he's fit enough to start I can see the Portuguese talisman making the difference in this tie. He's a generous 27/20 for anytime scorer in this first leg and that looks great value. Coral also have an interesting requested bet for Ronaldo and Dusan Tadic both to score in a draw, which is a tempting 18/1. Ajax maestro Tadic has been their inspiration in Europe and came up trumps for me against both Bayern Munich and Real Madrid. He's 14/5 with Unibet in the anytime scorer market here and I'm tempted to back the former Southampton winger again. If Ronaldo fails to make it then try backing Paulo Dybala in the anytime scorer market at a decent 49/20 with Unibet. Both teams to score looks a safe bet at 4/5 with William Hill while I will also be going for over 2.5 goals at 21/20 with Marathonbet. Ajax have won nine of their last 10 games, with the only slip-up a defeat at Alkmaar, so they will be full of confidence. But Juve have lost only two in 11, to Atletico and Genoa, so the best option here could be the draw, which is 12/5 with Bet365.